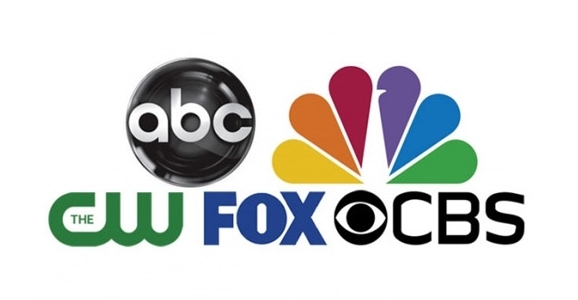 The five major broadcast networks are set to deliver their “upfronts” in New York this week, an annual event where the networks get to show off their new fall and mid-season series to advertisers and press. We get to find out which shows will survive another season, which won’t, and what new things we’ll be watching later this year. And because we here at GFR love making your life easier, we’ve broken down the genre-related canceled/renewed/brand new announcements by network. If you need a sign to protest the death of Almost Human, you can have some of our posterboard. While GFR’s primary focus is on science fiction, we’re including news about a few noteworthy shows that don’t fit within that genre, but which will likely be of interest to many of you. Let’s get to it! Weirdly enough, it’s been The CW—you know, the melodrama-heavy, teen-centric network—that has been holding it down lately on the science fiction front lately. The results have been mixed, but you have to give them points for trying. Syfy is about to have an original content renaissance, but until then, we’ll take our regular programming where we can get it. Now that we’ve reached the latter stages of the current TV season, networks are thinning the herd, but they’re also announcing new shows for next year. In that spirit, the CW has trimmed a few genre shows, but they’ve also added a couple that we’re interested in checking out. Let’s start with the current slate of programs. 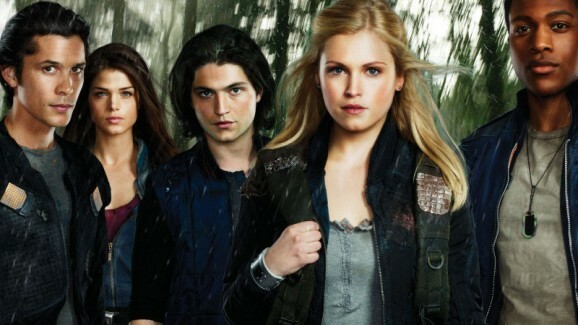 The futuristic Lord of the Flies-inspired drama The 100 will be back for another season. We’re pretty psyched about this one, despite some initial misgivings. When nuclear war renders the surface of the Earth uninhabitable, the human race jumps ship, living in a cobbled-together space station called the Ark. After nearly a century, and multiple generations, they’re digs are falling apart and space is getting tight. In order to see if people can return to our ancestral home, they send down 100 imprisoned juvenile delinquents to test it out, like canaries in a sketchy old mineshaft. 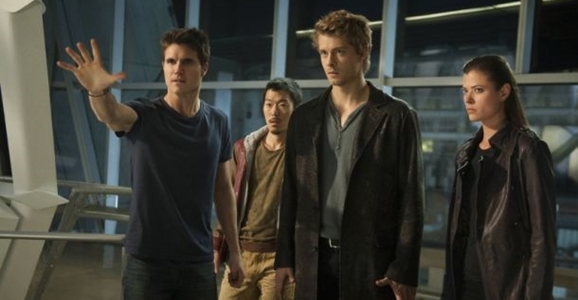 The Tomorrow People Evolves A New Time Slot, But Will It Be Enough To Survive? 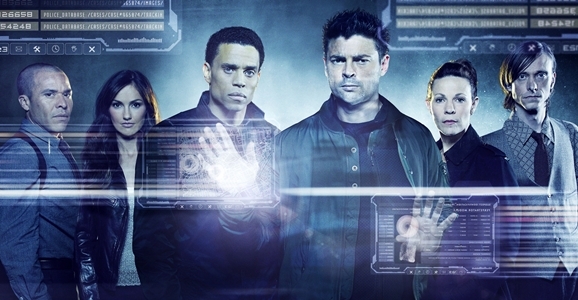 Mondays have become approximately 50 times less interesting now that Almost Human has wrapped up its first — and hopefully not final — season. 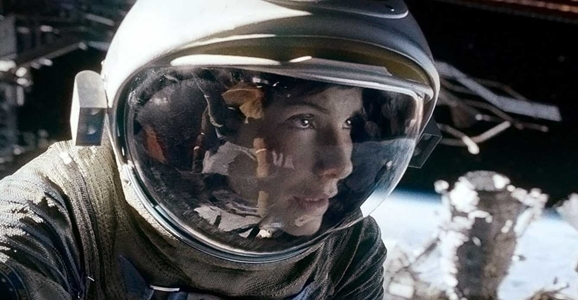 Still, if you’re craving science fiction in any form tonight, you do have a few options. We’re not saying any of those options are very good, but hey, that’s network television for you. The big news for the night is that The CW’s The Tomorrow People is shifting from its Wednesday-night berth after Arrow to Monday nights, pairing it with another freshman series, Star-Crossed. Shifting time slots often bode ill for a show that isn’t a breakout hit, and the fact that The Tomorrow People is moving in next to Star-Crossed, another show that isn’t exactly tearing up the ratings, is definitely telling. I’m not saying the two shows are dead on their feet, but I sure as hell won’t be surprised if both become one-season wonders. In the mean time, both shows remain “on the bubble” until The CW makes a yea or nay announcement. And honestly, I can’t see many people jumping into them at this point when they could instead wait a few weeks to find out if they have a future or not.